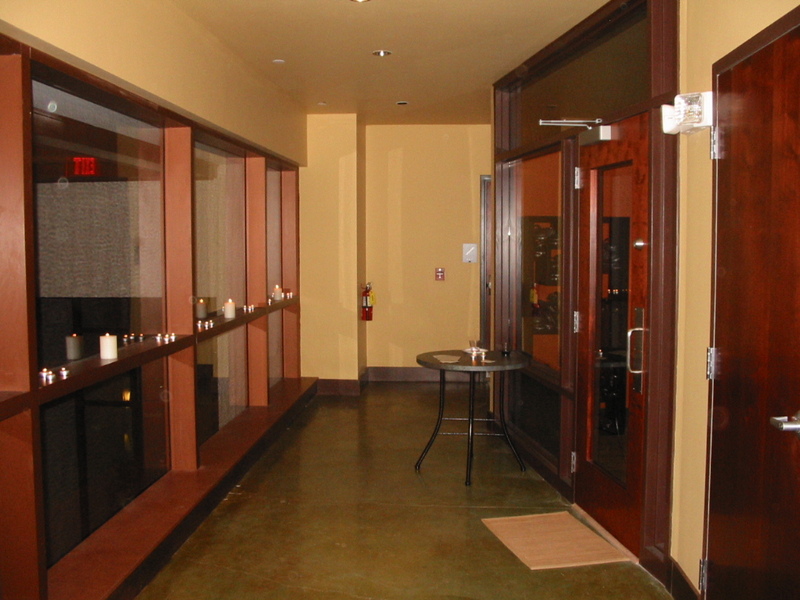 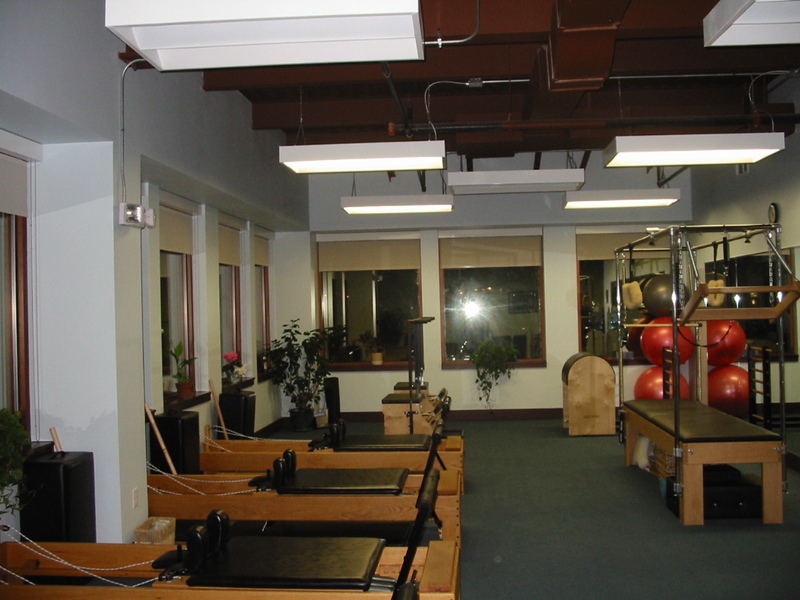 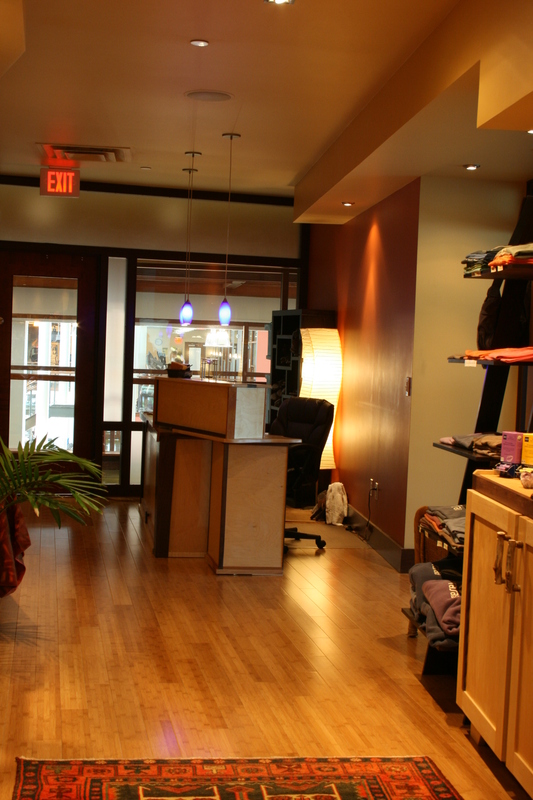 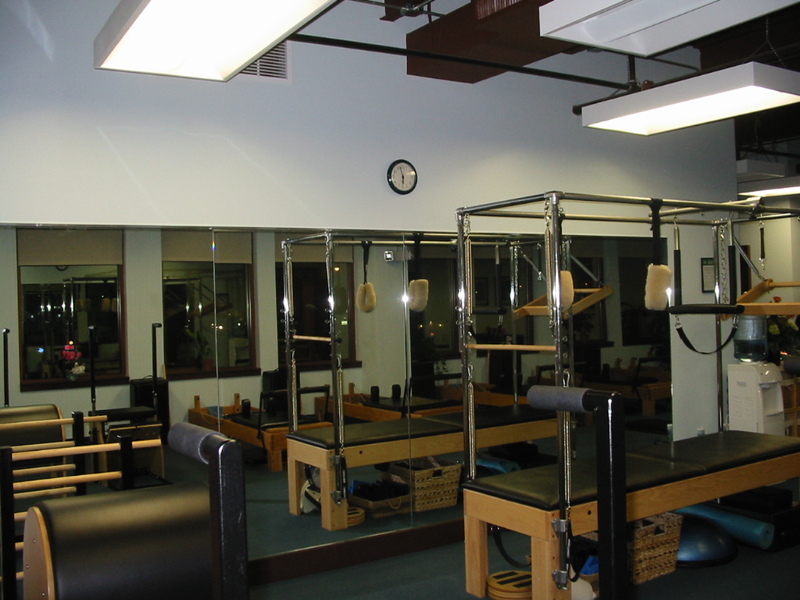 Rasa Spa and the adjoining Pilates Room were created to provide two health modalities on the second floor of the just constructed Island Health & Fitness. 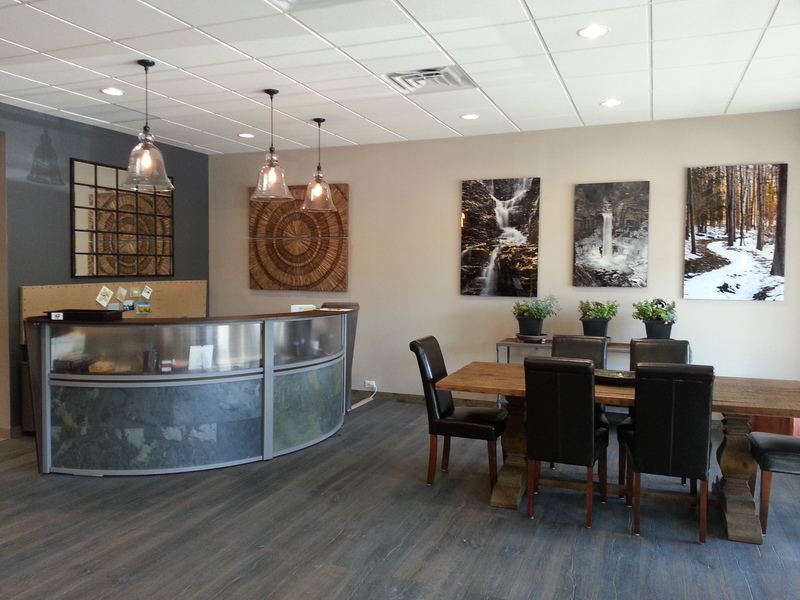 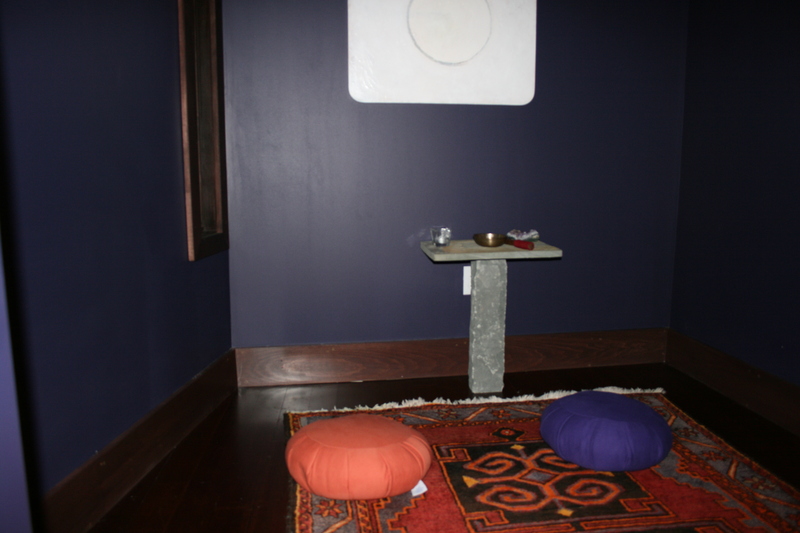 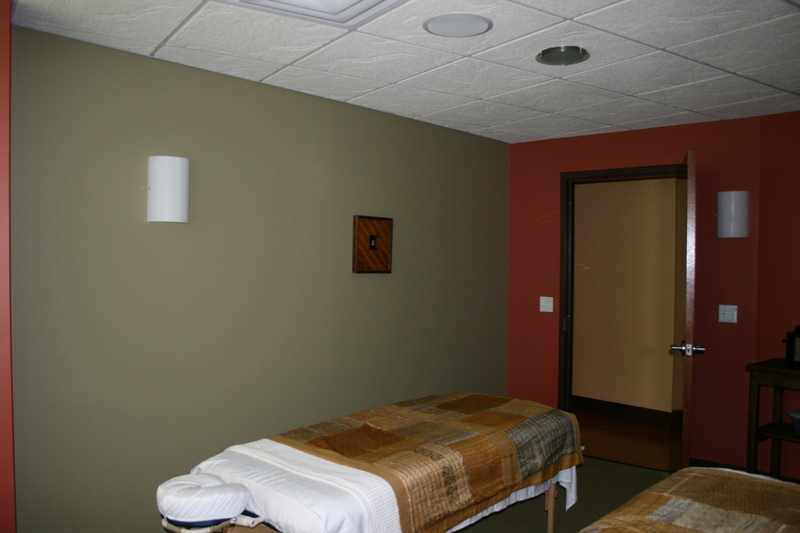 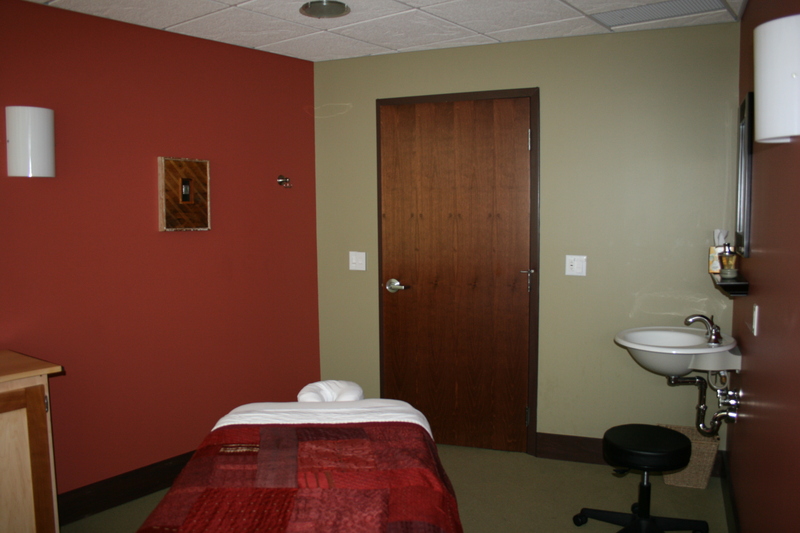 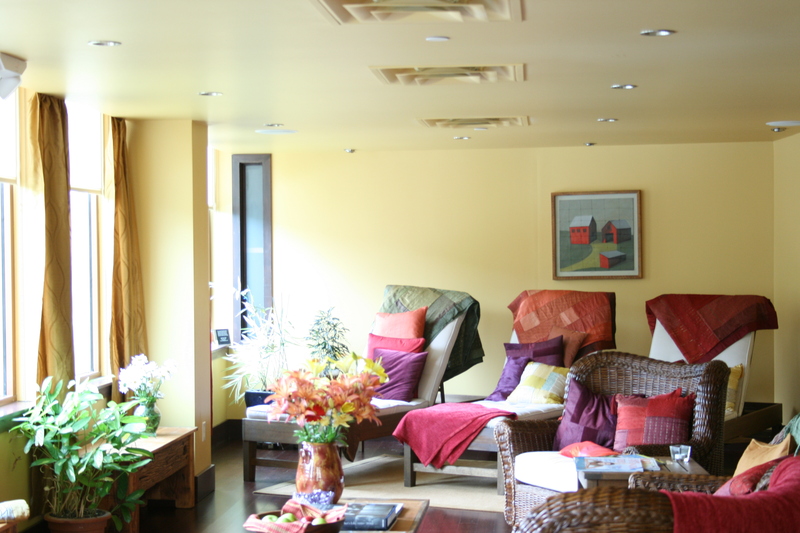 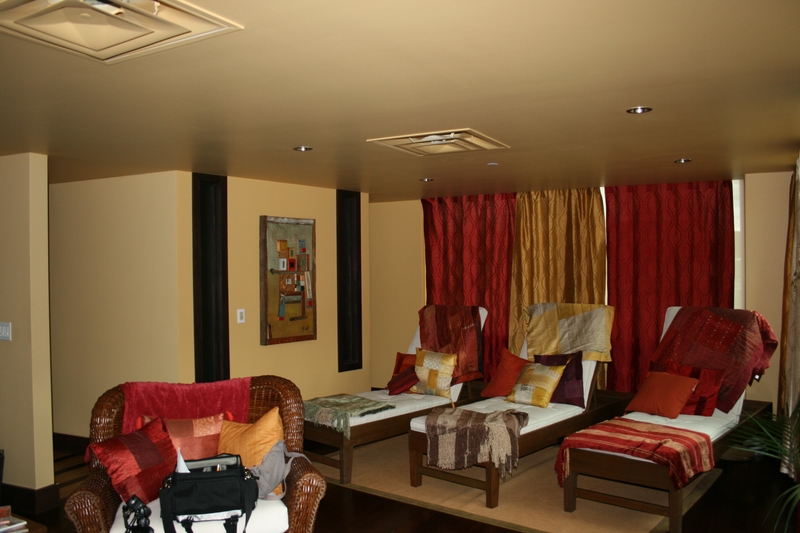 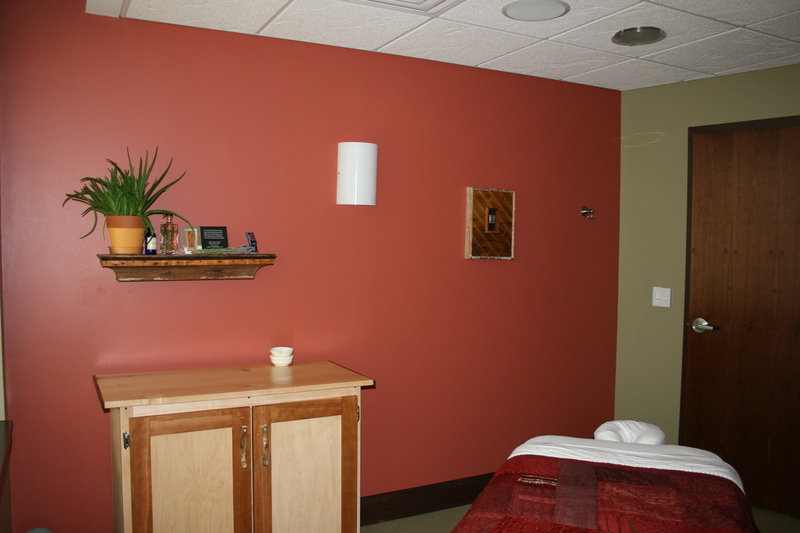 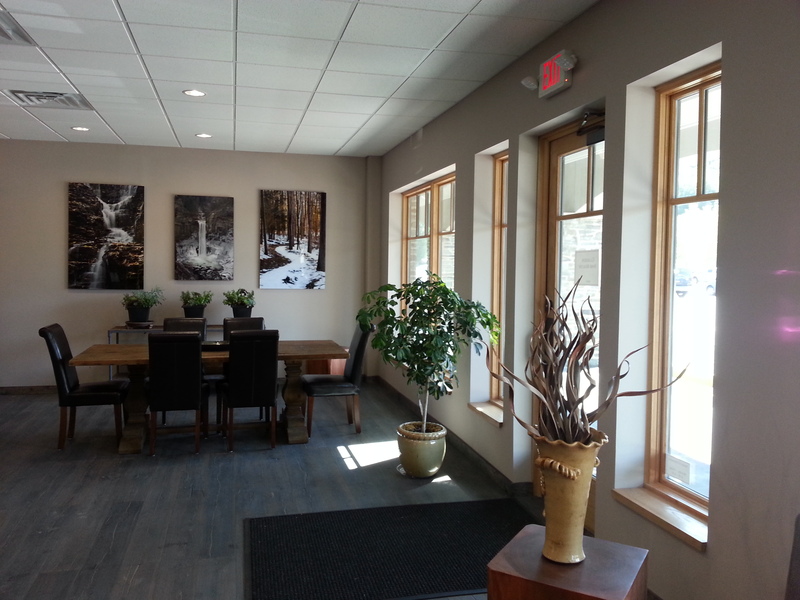 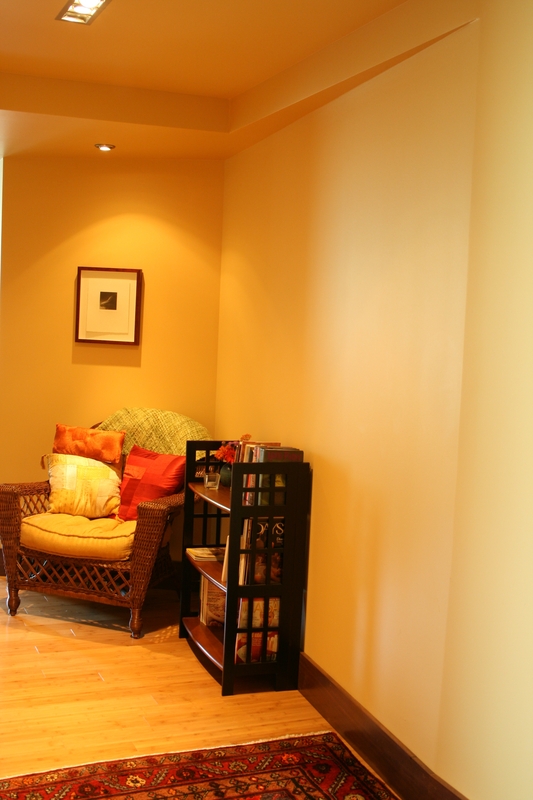 The relaxation room overlooking the water flowing into Cayuga Lake provides a respite before and after therapy in one of the massage rooms. 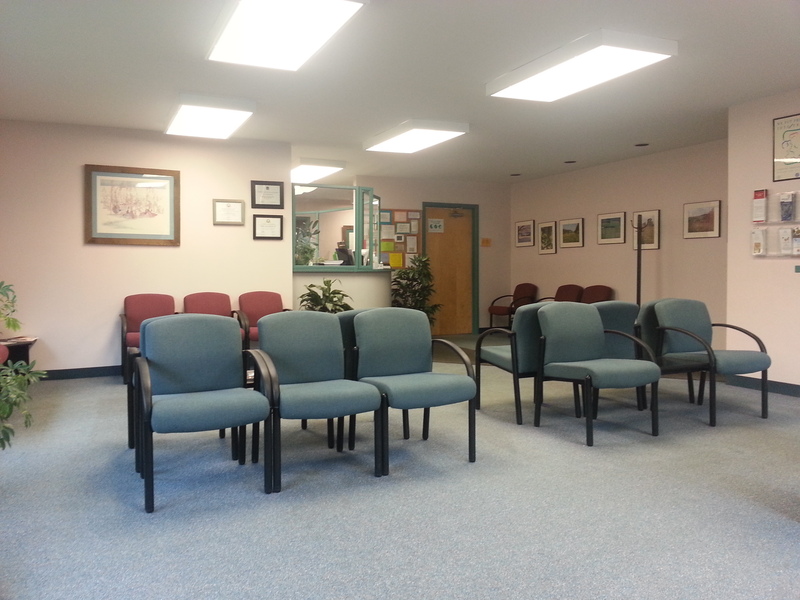 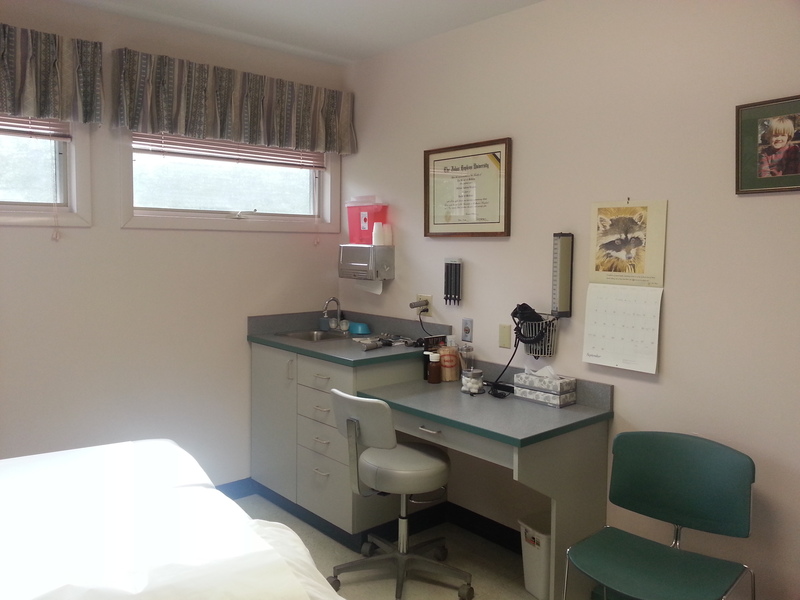 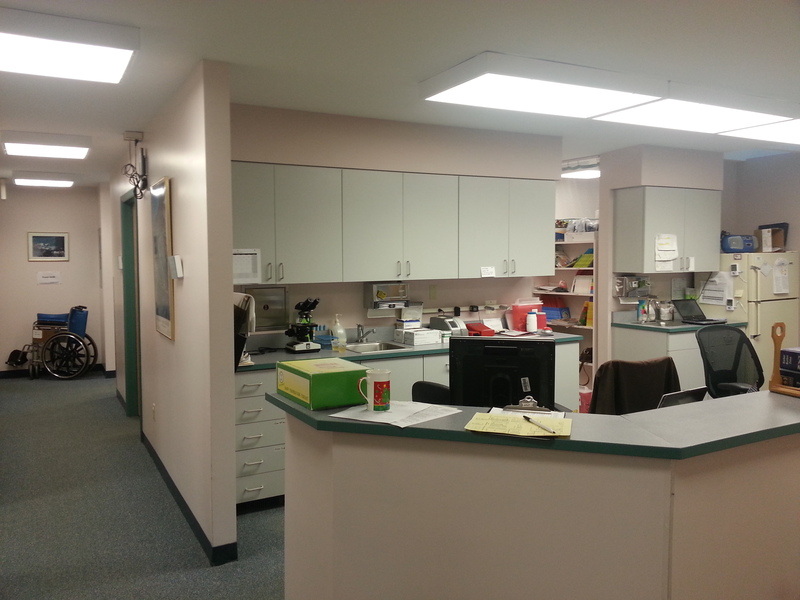 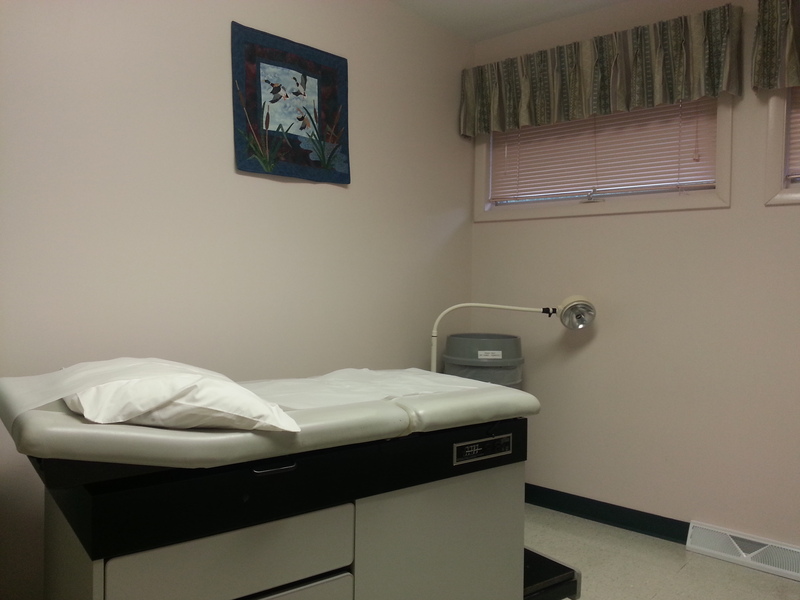 The expansion of Dryden Family Medicine provided a new waiting area and a nurses station surrounded by the exam rooms and offices. 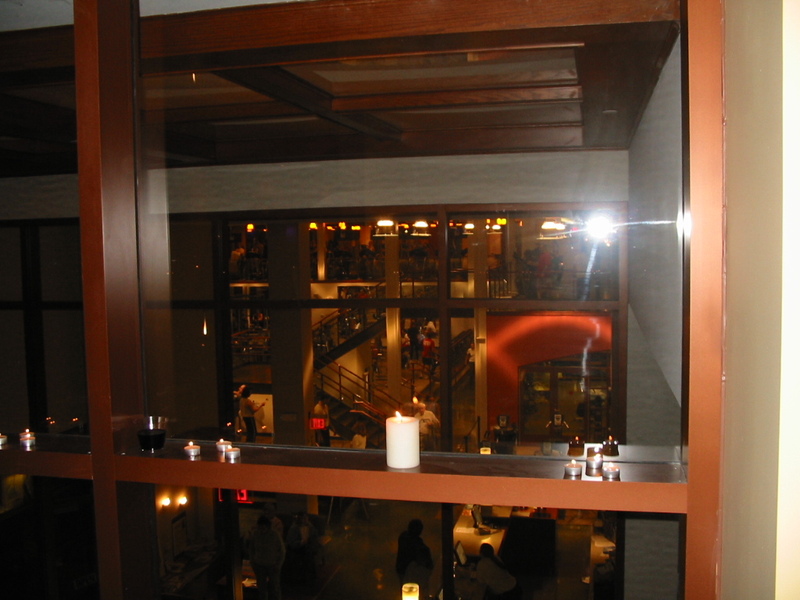 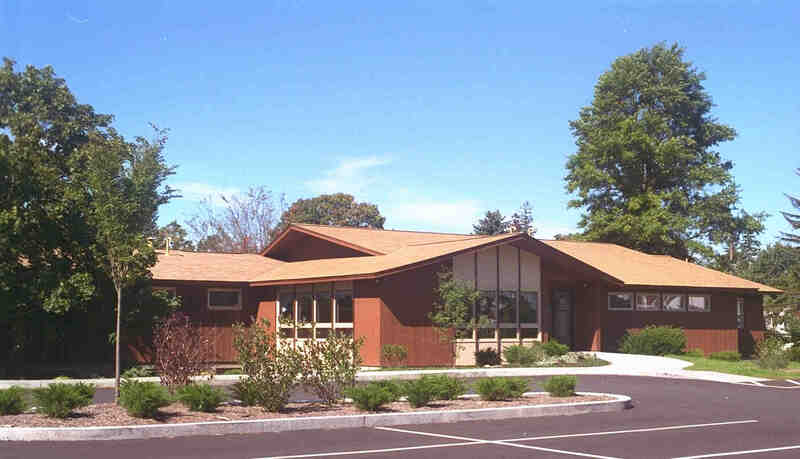 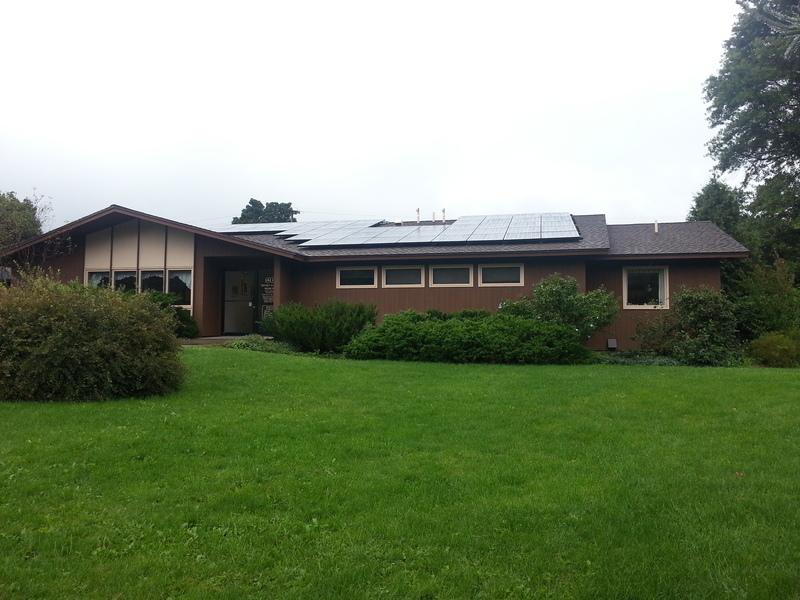 The existing building was renovated for the business office and support spaces. 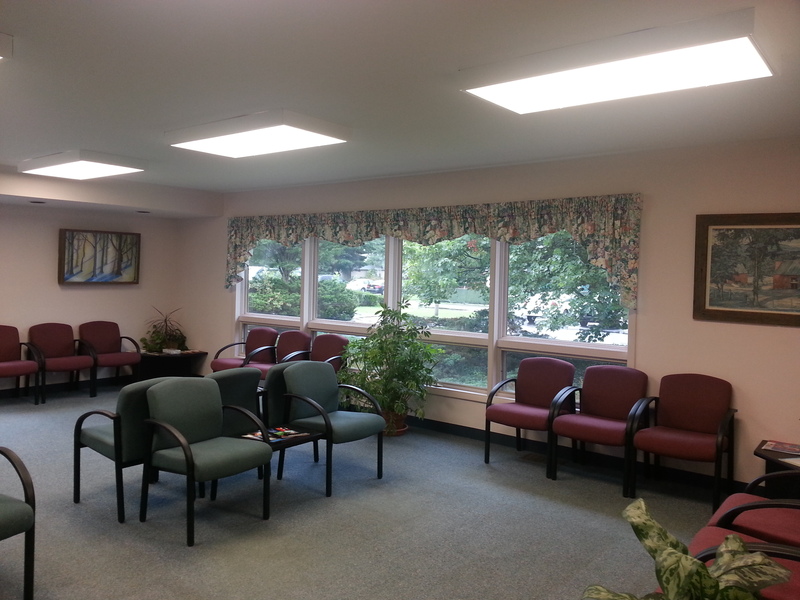 A 36 car landscaped patient parking lot was added. 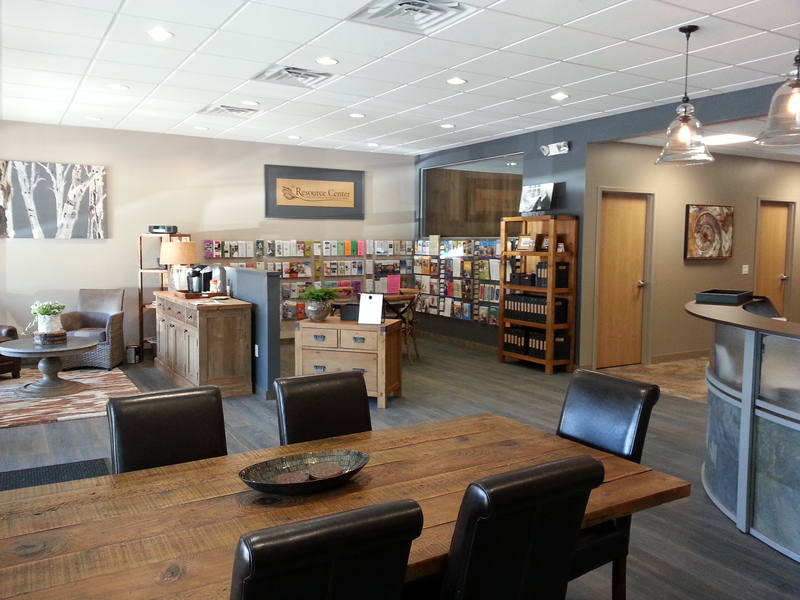 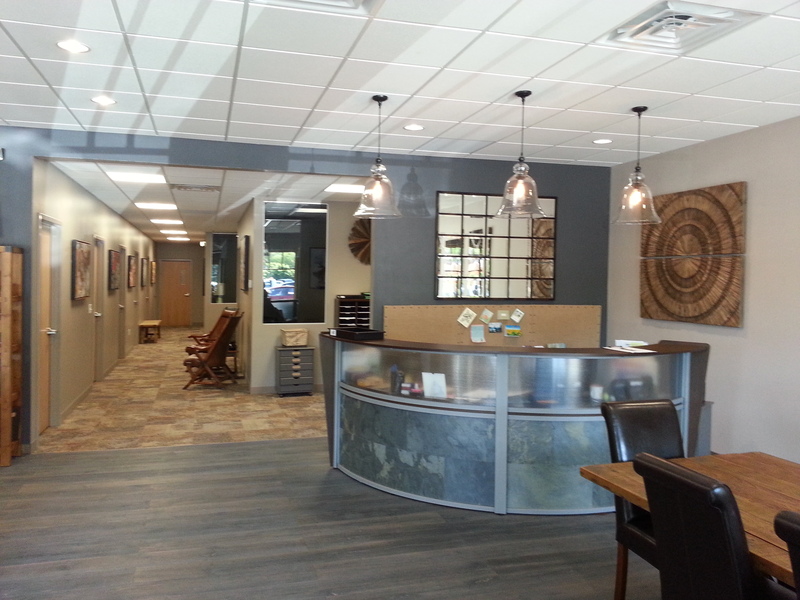 Classen Home Health Services expanded into a new space from another location that had also been designed by Schickel Architecture. 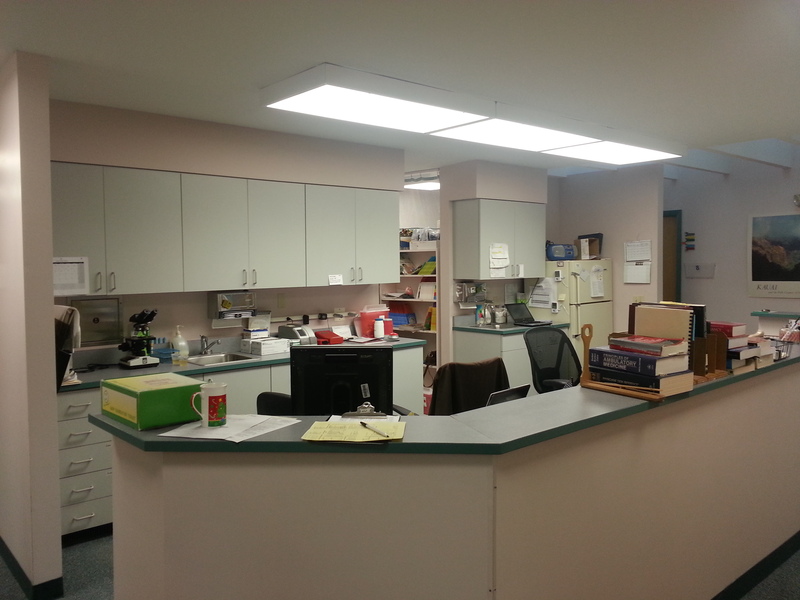 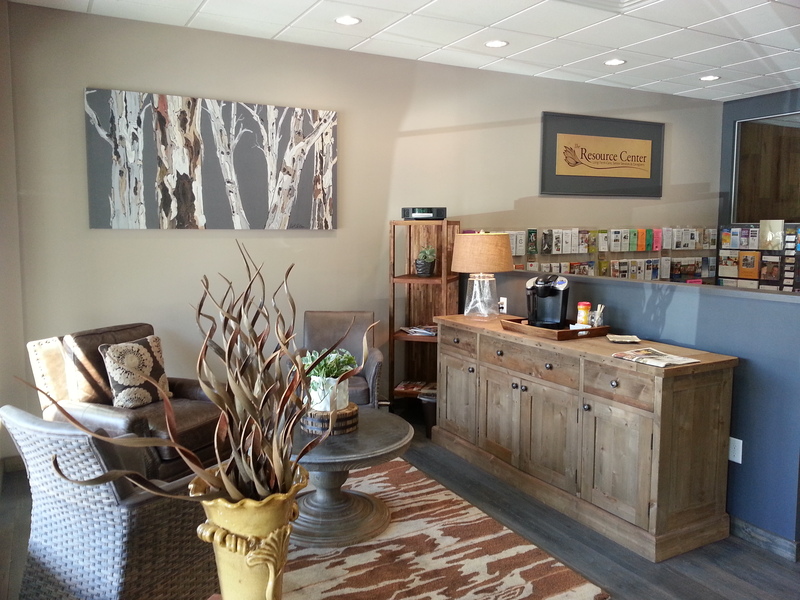 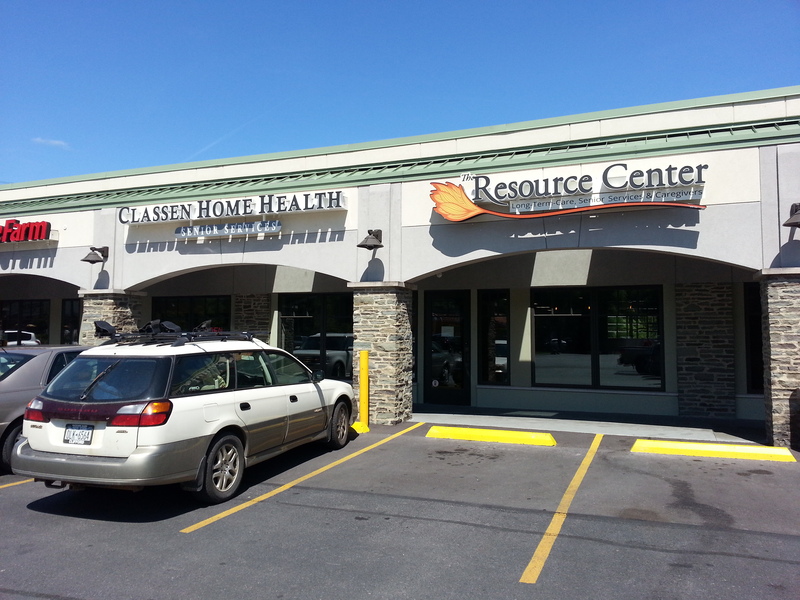 The 3,700 SF buildout was created to provide support services for the elderly in a more convenient manner.